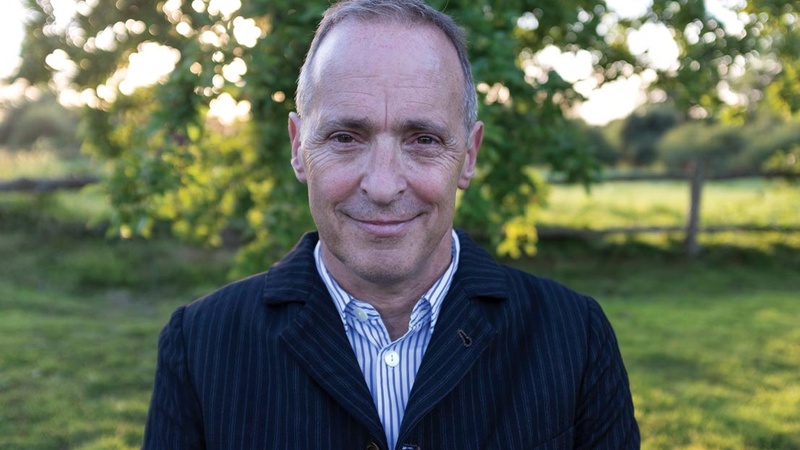 Author David Sedaris talks about what it was like going through his old diaries for his new book. He also explains why he’ll go months without realizing his phone’s been on airplane mode, but he’ll notice many little humorous things in life that other people miss. When it comes to missiles and nuclear weapons, what does North Korea want?